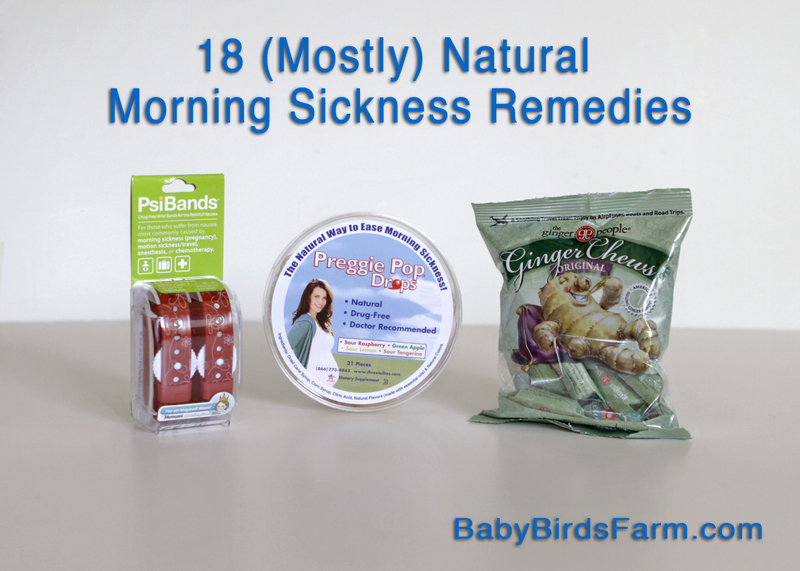 Win Mama Bird’s Natural Morning Sickness Remedies Gift Bag! 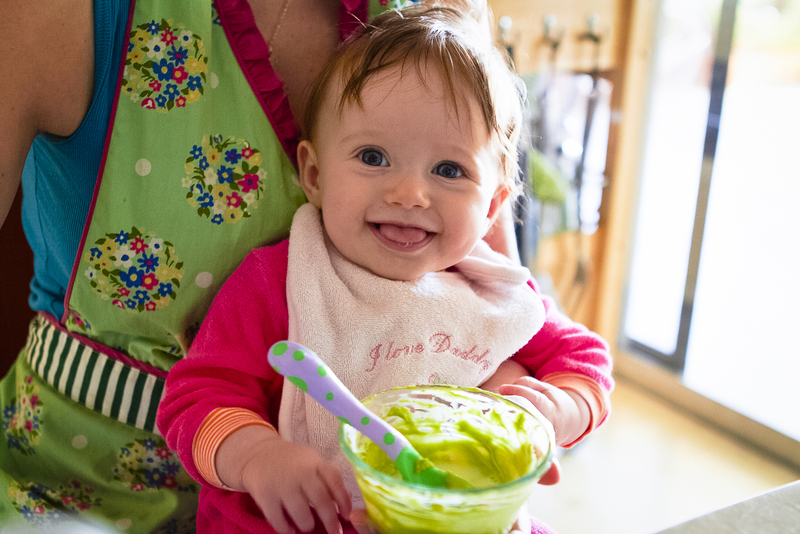 Want to win the natural morning sickness remedies pictured in my post, Mama Bird’s Big List of (Mostly) Natural Morning Sickness Remedies? I’m giving away a prize pack of three of my most favorite! 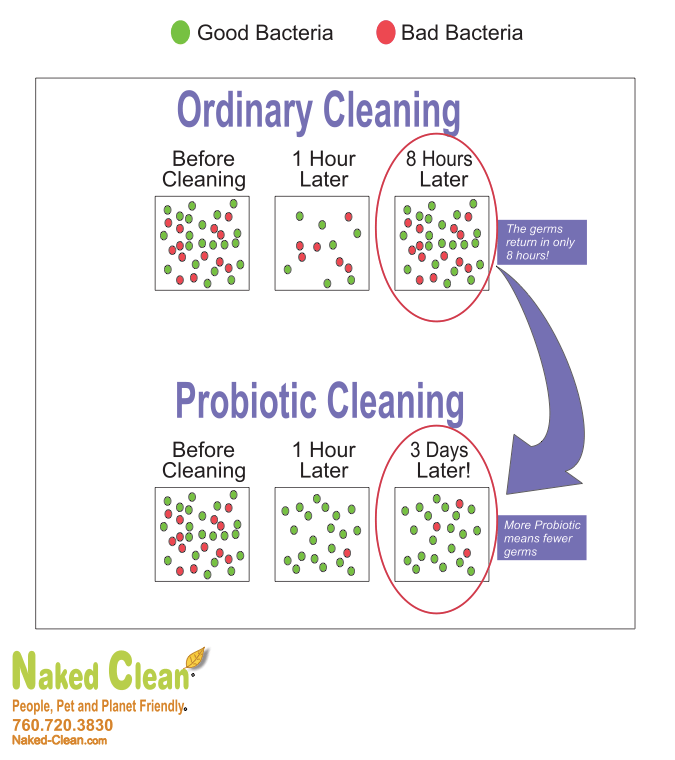 All you have to do is comment on the original post with which method you would most likely try, who you would like to give the gift to, or with what worked for you. You may enter once each day, starting NOW, and ending at midnight (PST) one week from now (Thursday, May 9th.) The winner will be selected randomly from the comments, using random.org. Remember to comment on the original post, not on this one, so that the comments are all in one place! 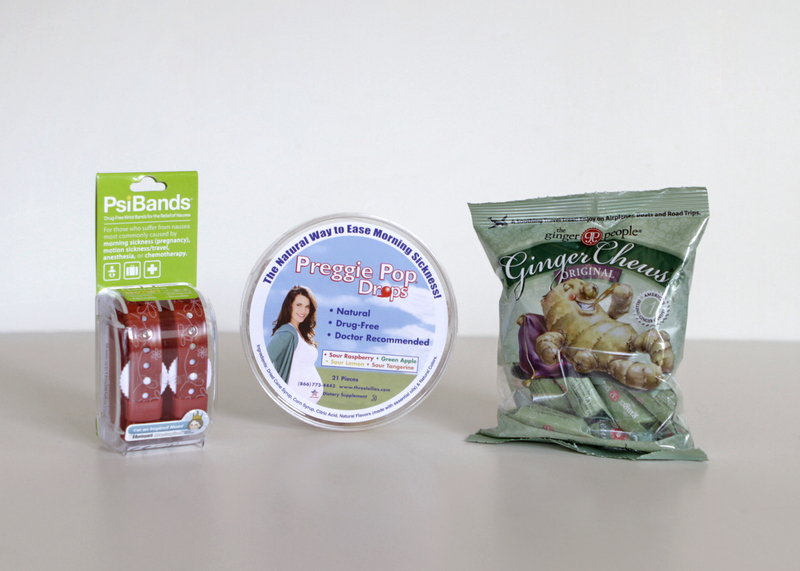 One winner will win one (1) package each of Psi Bands, Preggie Pop Drops, and Ginger Chews (as pictured above.) The prizes will be mailed free of charge within the United States. That’s it! No other catch or requirements. But feel free to share with friends and subscribe to the blog in the box in the upper right, “like” us on Facebook, and/or follow on Twitter and Pinterest!